Faux Fur Kittens: This dress used to be in a frame in a museum. Heya! Today I based my outfit around this new dress that my mum found at the op shop for me. 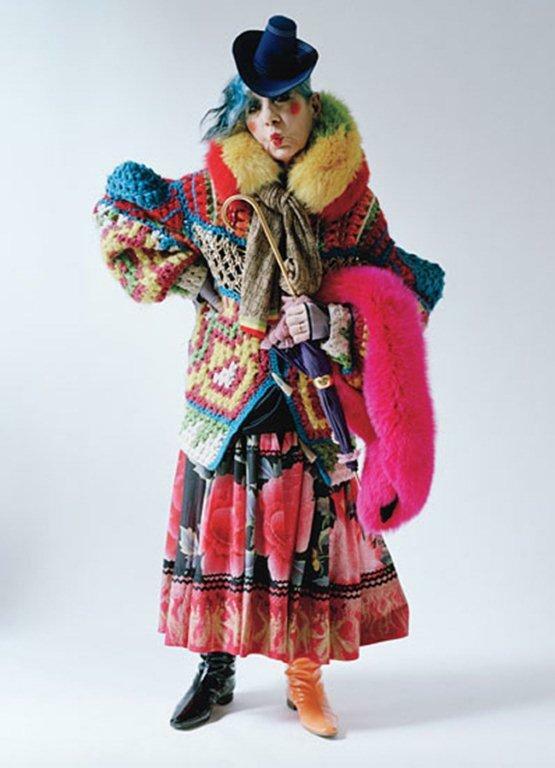 I absolutely love the bright colours! And I began to love it even more after I read the tag. It's from Topshop! Yayayayayyayay! I feel as though I'm wearing a painting. Maybe it's the material? It does feel like canvas, and the flowers look like they were painted. So yeah, I guess that would be accurate. After I found out that there was a possibility that you could make your nails look like slime was dripping down them, I freaked! I'm totally addicted! Every week I have a different colour dripping down my gorgeous, long (yeah they're real) nails. Thank you Rookie for making my nails look so damn rad! This bag was from my Mum's wardrobe cleanout. It's the coolest, right? When I first saw it I thought some rad, old gal used to own it. 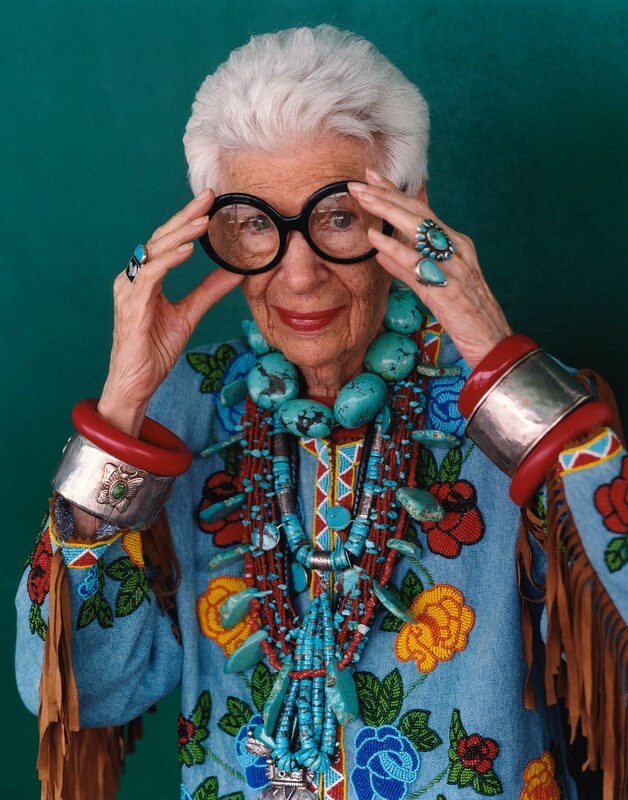 Like Iris Apfel or Anna Piaggi. - Creepers: Funky shoe shop in Melbourne. - Bangles: Thrifted. OH WAIT! That reminds me! I've found some pretty cool items lately that I thought I should show you. Thrift shops have been very friendly to me lately. This jacket here was thrifted! WooOoOooOoOw! Am I not right when I say wasn't this a wicked find for just $10? I thought it looked very Zoe Schlacter. This bag here was found at my local Salvos. They ALWAYS have good stuff there (as you can see). I love that the inside is as awesome as the outside. Here's a little tableaux of some of my other favourite finds. - Jelly shoes: General Pants Co.
- Mini yellow satchel: Thrifted. - Marilyn Monroe book: Thrifted. - Edie Sedgwick earrings: Thrifted. - Parrot earrings (as seen in my outfit above): Diva. - Totoro badge: THRIFTED CAN YOU BELIEVE IT!!?? - Red jumper (Because it reminded me of Tavi's sweatshirt, I just had to have it): Thrifted. And as if there weren't enough images in this post already, here's one Mr PePe being a model. Bye!